The watch uses a standard Longines movement but has a 24-hour dial and is housed in a shock-resisting ‘tuna can’ nickel-plated brass case with the initials of the Company Ordnance Supply Depot and the reference number 2340. These watches were intended to be ready for issue by D-Day; however, many were unfinished. 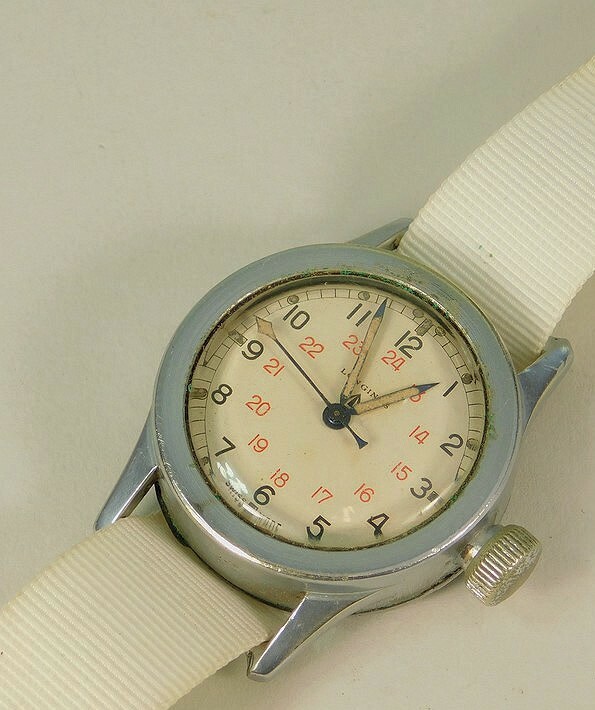 This example – retaining its original white fabric straps and previously owned by an ex-RAF serviceman – made an exceptional price, twice that of others offered in recent years. Smiths was the maker of choice for the British military after the Second World War. The firm created the General Service (GS) wristwatch used across all branches of the UK armed forces. The example offered by Toovey’s (24.5% buyer’s premium) of Washington, West Sussex, on January 24, appears to be one of the early ‘pre-production’ models which were issued in small numbers from the mid-1950s. 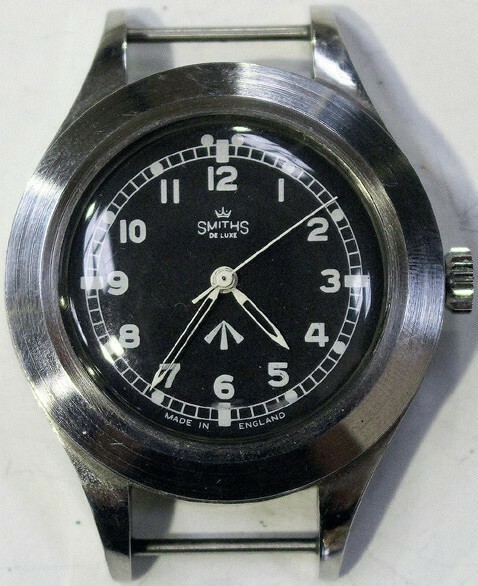 Known as the Smiths De Luxe GS Military Watch, c.1960, it is considered by many military watch collectors to be something of a ‘grail’ piece. It sold to a bidder using thesaleroom.com for a multi-estimate £12,000.